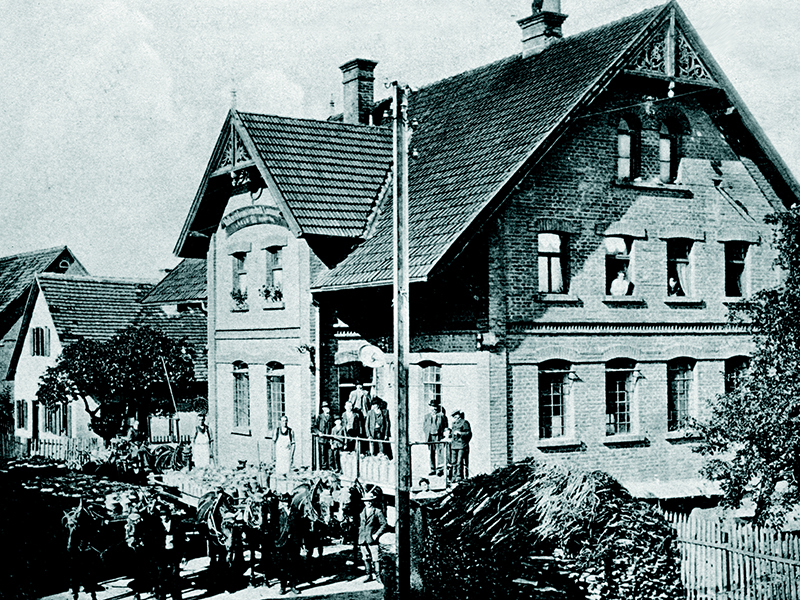 For more than 120 years, we have been producing high quality dairy products in Lauingen. Over the years, we have continued to cultivate and expand our traditional craftsmanship and expertise as well as develop and successfully implement innovative technologies. 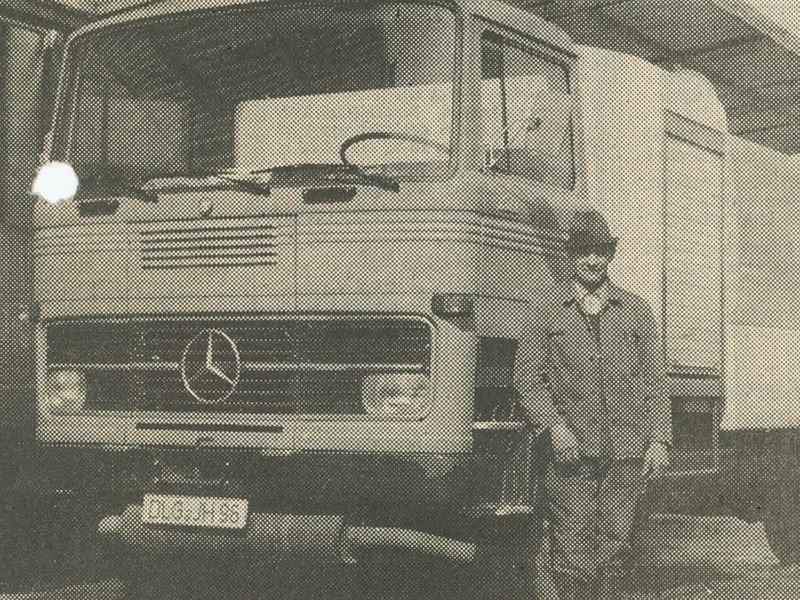 Today, the MGL Molkereigesellschaft Lauingen mbH is a globally successful family-owned business specialising in the milk protein sector, which continues to pursue the long tradition of milk refinement at the Lauingen site. A farming cooperative is founded and, with it, the first dairy in the region. Lauingen becomes the first site in Germany to refine milk protein in the form of acid casein. 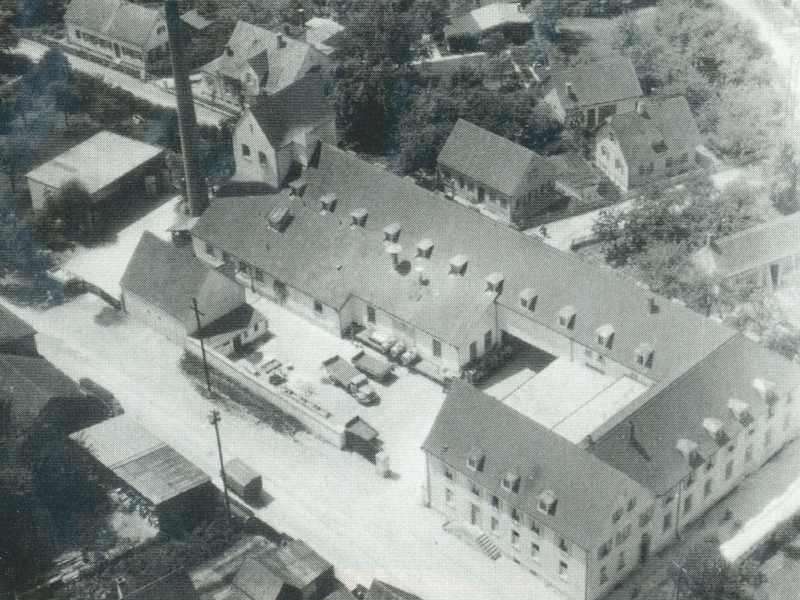 In Lauingen, casein is produced in a continuous process for the first time. The product range is expanded with the production of milk and whey powder using roller driers. The extension was completed in 1961. 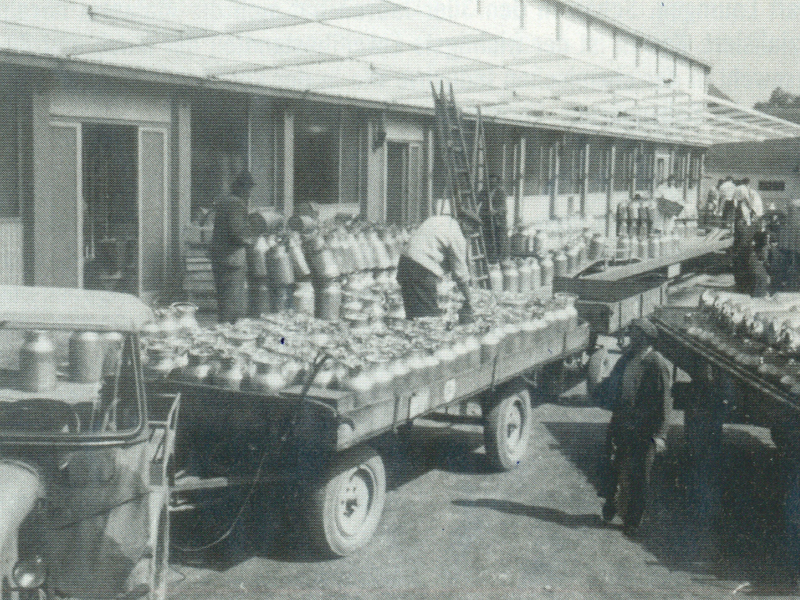 At the time, the rattling milk churns were still transported by carts. 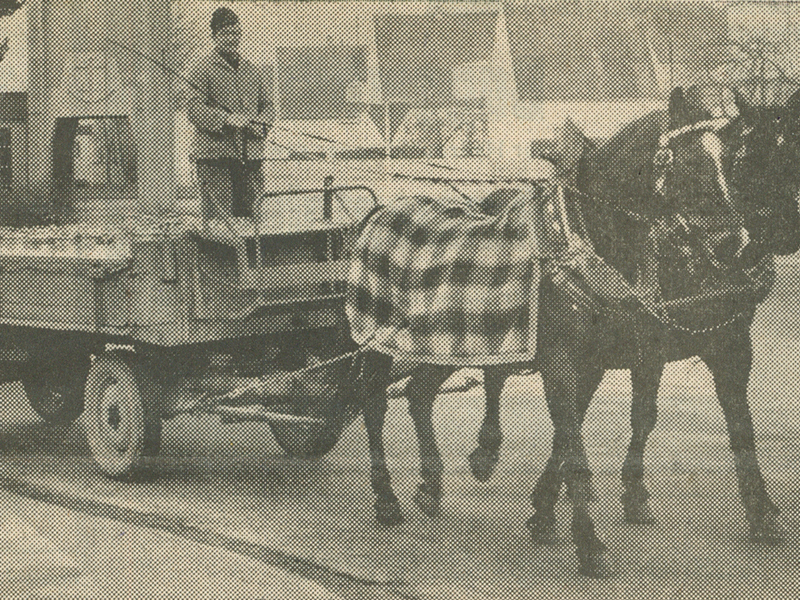 The first milk collection trucks were introduced. Lauingen becomes the first dairy in Germany to use membrane systems such as reverse osmosis and ultrafiltration in the refinement of milk and whey. MGL is the first dairy in Germany to begin continuous production of rennet casein using a direct rennet dosage. MGL is the first dairy in Germany to introduce the refinement of casein to caseinate using the extrusion process as the optimum energy solution. MGL installs the first combined heat and power unit (CHP). This enables a primary energy efficiency (oil / gas) of over 80 % in the company. 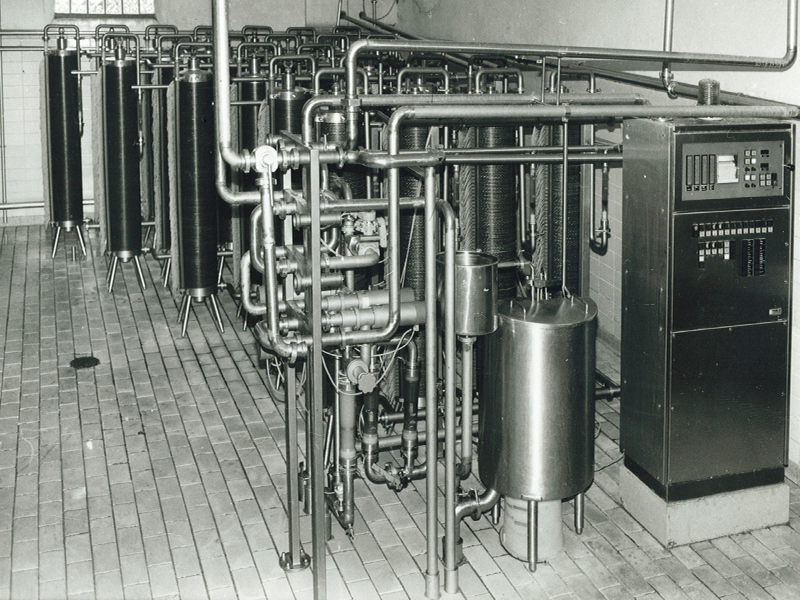 As the first dairy in Germany, MGL introduces tube and plate heat exchangers integrated in the fluid bed dryers, enabling heat to be directly transferred to the proteins. On the one hand, this enabled gentle drying in the low temperature range, while on the other hand using the waste heat of the CHPs – which in turn made it possible to save 40% of total primary energy. At the same time, the electrical power of the CHPs was increased to 1.3 MW. Change of legal form from a cooperative to a limited liability company (German GmbH) within the scope of a management buy-out. MGL builds a new EU-accredited casein plant in Switzerland for the production of acid casein and rennet casein for food products. MGL implements a newly developed extrusion technology which enables a significant improvement to product qualities and functions. On 1 April, upon the accession of Lithuania to the European Union, MGL puts its newest plant “MGL Baltija“ into operation. “MGL Baltija” is equipped with two spray towers, two evaporation systems (thermal and mechanical compression), crystallisation systems and all membrane technologies such as RO, NF, UF and MF. The company now operates under the name “Nordic Proteins”. 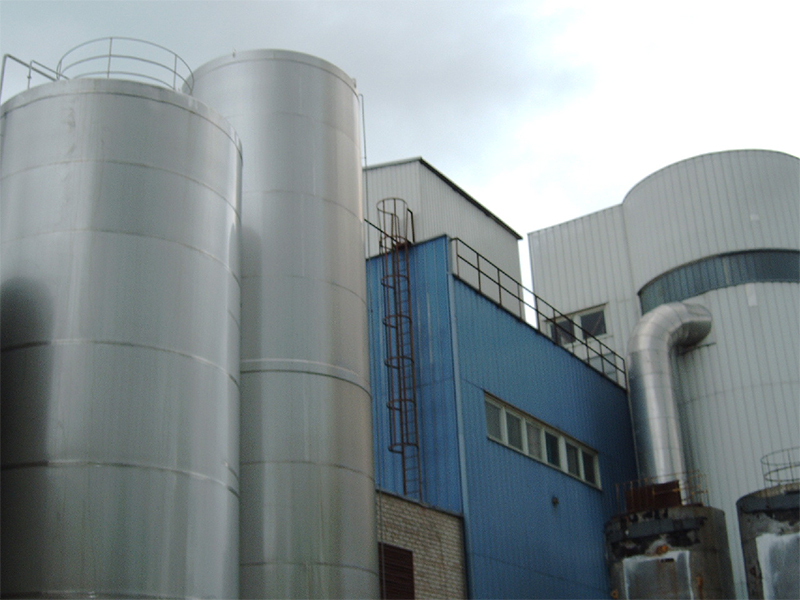 The functional and native milk proteins produced are used as raw material for further refinement by MGL. MGL builds a new continuous casein plant including a butter-making plant for a partner in Argentina. MGL is awarded a prize for 10 years of outstanding achievements in the field of sodium caseinate as a “Golden Classics” special award of international quality inspections for milk products by the German Agricultural Society (DLG). 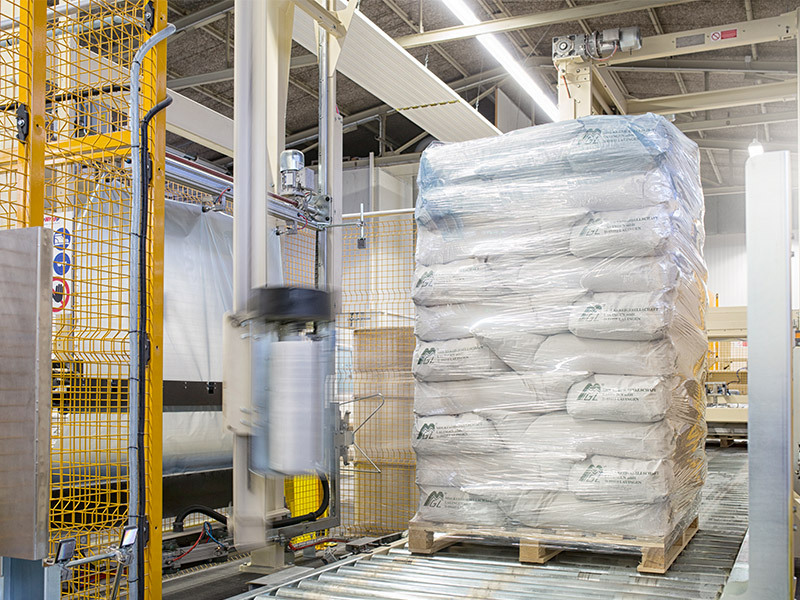 MGL puts a new continuous casein line into operation at the Lithuanian plant. MGL is awarded a prize for 35 years of continuous top achievements in the area of acid casein as a “Golden Classics” special award of international quality inspections for milk products by the German Agricultural Society (DLG). MGL begins complete modernisation of the Lauingen site with new hygiene zones and new packaging technology. MGL implements a new fully-automatic palletising system in combination with a standard system including an integrated robot. MGL expands its palletising system with an automatic stretch- and wrapping unit including slip sheets to further improve storage and transport safety. Third party certification of our HACCP-concept in accordance with the Codex Alimentarius. MGL supplies the entire production area with over pressure pure and filtered air in order to further minimise the risk of re-infection during production. MGL is awarded the “Prize for long-standing product quality” by the German Agricultural Society (DLG) for the 13th time. Third party certification for Food Safety Management Systems to a GFSI-approved standard FSSC 22000 by a DAkkS-accredited certification body as a provisional conclusion of improving and optimizing the production environment and production processes.